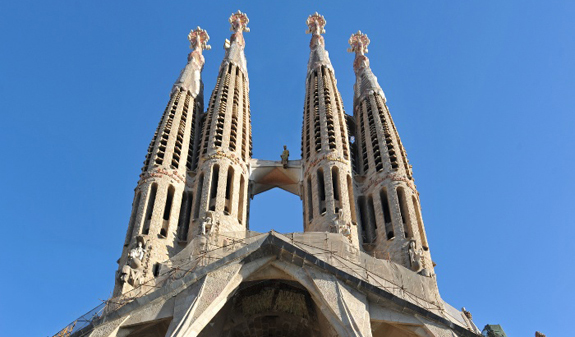 The Sagrada Familia is Barcelona's unmissable landmark. 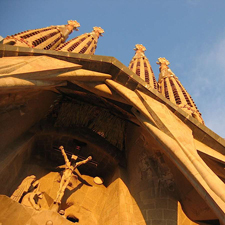 On this tour you'll discover one of the most widely admired buildings in the world and Gaudí's masterpiece. 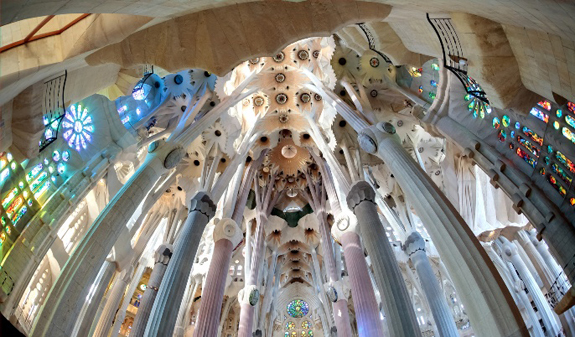 Discover the meaning of Gaudí's artistic universe on this guided tour of the Sagrada Familia, Barcelona's icon and the dream of the brilliant architect. 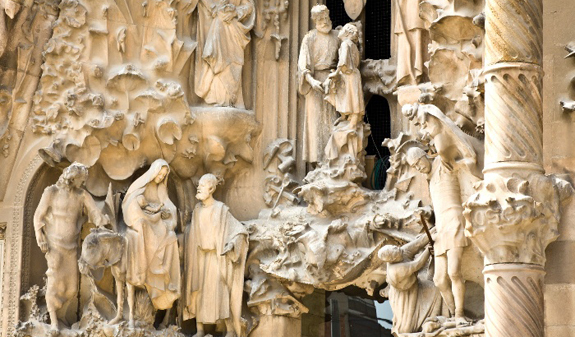 On the tour, you'll discover the different façades of the basilica and visit its surprising interior, inspired by nature and consisting of vast columns that make up an astonishing stone forest. 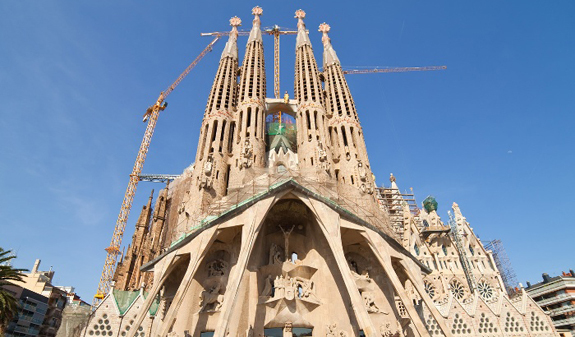 Plans and models will reveal how Gaudí conceived his vision of 18 towers which, with some variations on the original design, are closer to completion every day as a result of the money raised from ticket sales and donations. 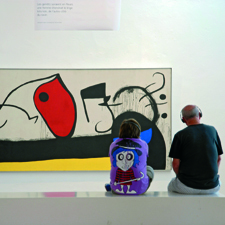 The tour ends at the museum which opened in 1961 and is located in the semi-basement on the Passion façade. 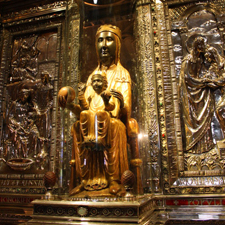 Here you'll find out about the history and evolution of the basilica through sketches, plaster models and photos. This is certainly the best way to enjoy the splendour of a building that cannot be captured ina photo or postcard. Tour lasting an hour and a half led by a professional guide. 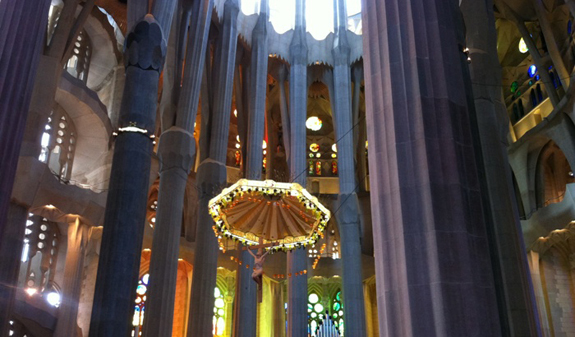 Admission to the Sagrada Familia. Closed: 8/12, 25/12, 26/12, 1/1, 6/1, 15/8, 11/9, 24/9 and 1/11. Languages: English, Spanish, French, German, and Italian. Length of the tour: 1 hour and 30 minuts. Meeting point: Julià Travel Tours and Tickets, c/ Sardenya, 311. Metro: L5 and L2 Sagrada Familia stop. 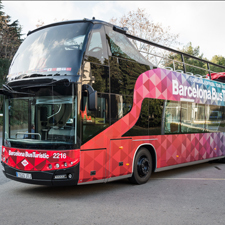 Bus: 10, 19, 33, 34, 43, 44, 50 and 101. Please, arrive 10 minutes before tour departs. A wireless radio guide system is available during the tour for groups of more than five people. For safety reasons hats and caps must be removed inside the nave or museum, unless they are being worn for religious or health reasons. Footwear must be worn at all times. No flip-flops. No strap tops that do not cover the shoulders. No plunging necklines. The shoulders and stomach must be kept covered. No shorts or short skirts.